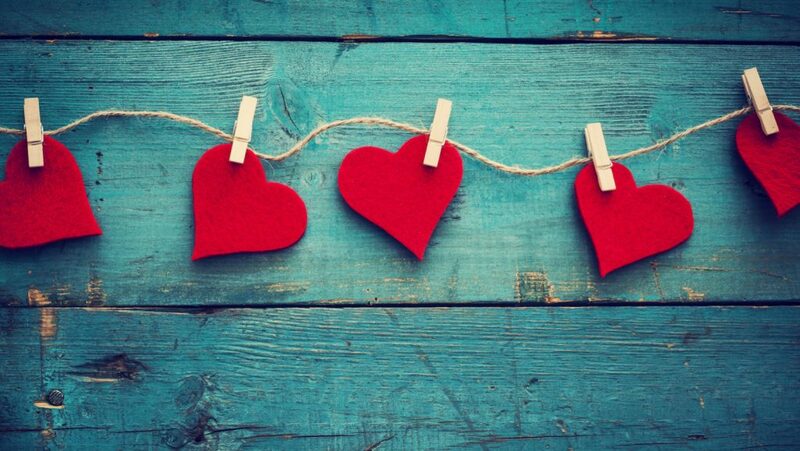 It’s almost time for the soppiest day of the year…Valentines Day! Love it or hate it, be prepared for an influx of hallmark advertising, a teddy bear breakout nationwide and flowers being delivered to at least one colleague at work. And if you are heading out for a meal, make sure you aren’t discussing anything private cause guaranteed you will almost be sitting on the lap of the person next to you. Regardless of the hype we still love receiving gifts, whether it’s from your husband or partner or even treating yourself to something special; you did make it through January, you deserve it! 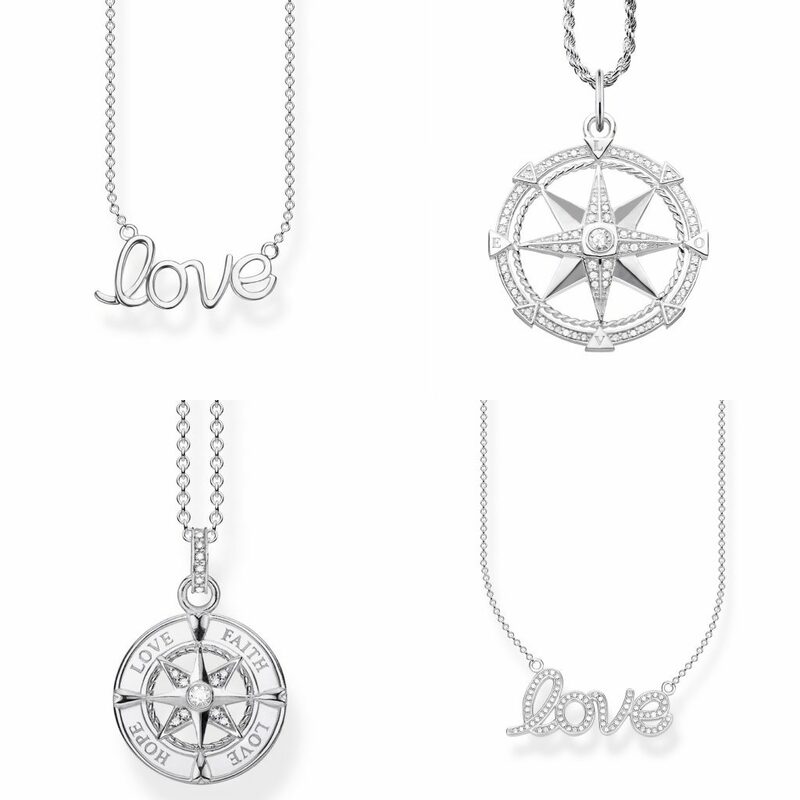 THOMAS SABO are celebrating Valentine’s Day with the motto “Show your Love” with a gorgeous new jewellery collection. 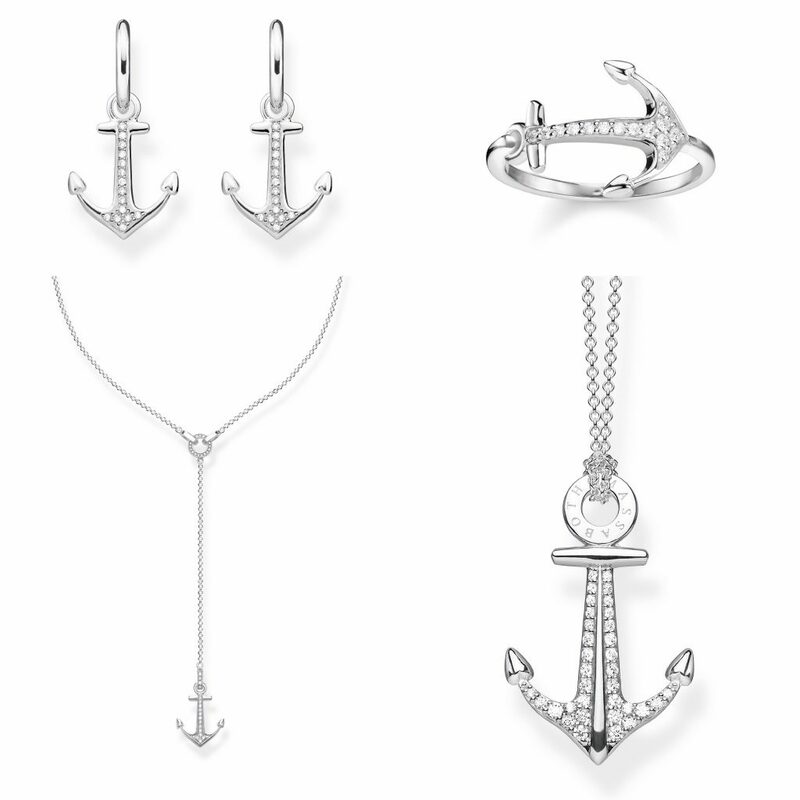 The handcrafted designs in 925 sterling silver are inspired by traditional love symbols, such as sparkling anchors and maritime trend motifs and includes necklaces, earrings, bracelets and rings, refined with sparkling zirconia stones. 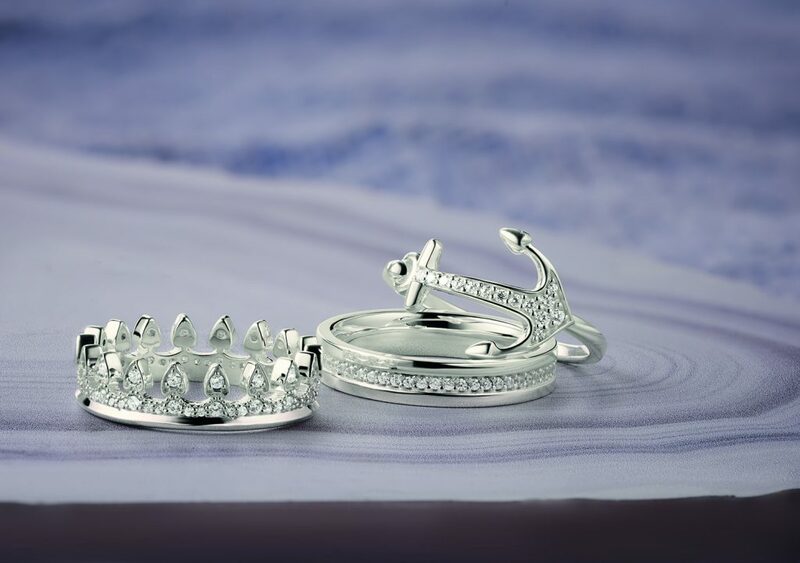 Worn together or separately, there is something for everyone in this collection. These tokens of love will be available from January 2019 in all THOMAS SABO counters and the collection ranges from €49 – €119. THOMAS SABO is available from House of Fraser Dundrum, Brown Thomas Cork, Arnotts, BT2 Blanchardstown, Weir and Sons Grafton Street, Kildare Village, independent jewellers and online at www.thomassabo.com. Be sure to let me know on Instagram which one is your favourite! ← Thinking of a Minimoon in Cannes?